Promote your business locally to get easily discovered online and guide customers directly in your store. If you have a store or a local shop, it is highly relevant to rank well locally. Our Local SEO Services are here to help to get local visibility and get local exposure online! Local SEO is a highly effective form of local online marketing and promotion. It enables local businesses, companies and brands to promote their products or services locally for potential clients at the exact time they are searching for it. It allows your brand to be highly visible locally when internet users are looking for services corresponding to what your company is offering. 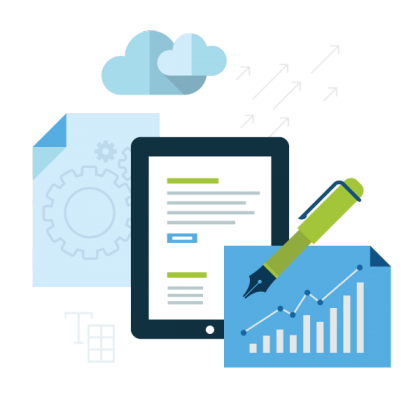 Local SEO increases visibility of your business by driving your website to the top of local listings. If you have a local business, you need geographically relevant traffic to your site through specifically targeted local rankings that will launch your company to reach the target customer demographic in your market. How can Local SEO help your business? Local SEO helps you to bring local targeted traffic to your website by pushing your brand image and location information locally to the search engines. Local SEO helps providing results that are relevant to a searcher based on their current location. Local online marketing pushes your local offline business forward (name, services or products, address, phone number, etc.) not just your website. Thus, your potential customers discover, call you or simply walk directly to your front door not just visiting your website for more information. How will your business get a better visibility using Local SEO? Include your company details on multiple qualitative local directories. Create and/or optimise Search Engines local business account. Include micro data markup (schema.org) on the website code. Create listing of all your physical locations (if applicable). Integrate a Click-To-Call and other high converting features for mobile devices. We also make sure that your company appears in local searches not only on desktops, but also on mobile devices and tablets. Our aim is to earn outstanding listings and directories on top of your local competitors for the same industry. We are also proposing to get your physical store discovered interactively on Google via the 360º Virtual Tour for users to find you and experience your store. 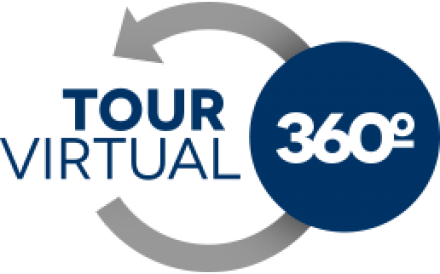 You can know more about this 360º Virtual Tour service here. With our dedicated team, we will be targeting your audience locally which will significantly increase your visibility and ranking for local searches. Local SEO can help your brand stand out in the SERPs (Search Engines Result Pages) with all your business information. Our experienced team keeps your company online listings accurate and optimised for potential customers to have an easy access to your information and your business location. Need your local store to be discovered quickly online? Get the best out of your digital marketing budget, stand out from your competition on the search engines result pages for local searches by investing into Local SEO. 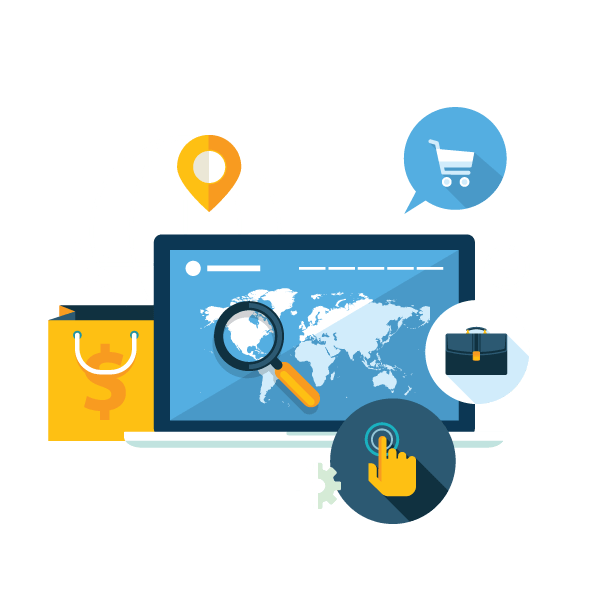 Your online visibility and store discovery from geographically targeted users will greatly increase transforming your store into a conversion point for more sales.